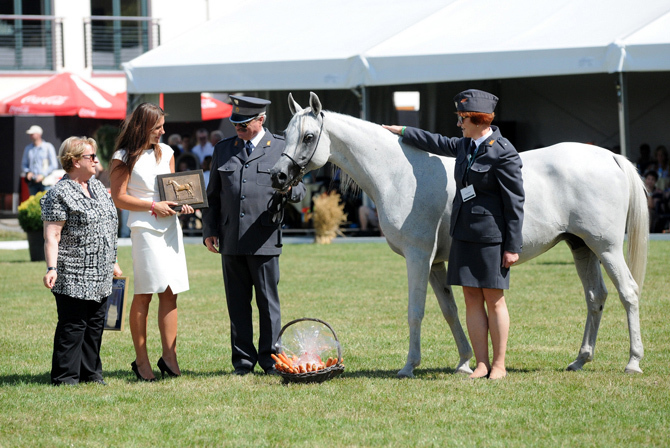 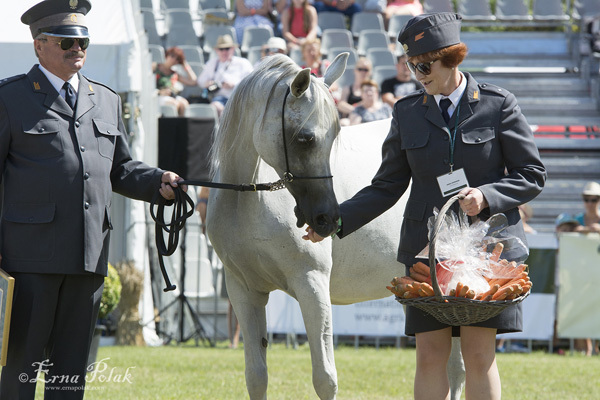 The Polish Arabian Horse Breeders Society (PZHKA) is happy to announce that the exceptional mare Palmeta has been awarded their 2015 WAHO Trophy. 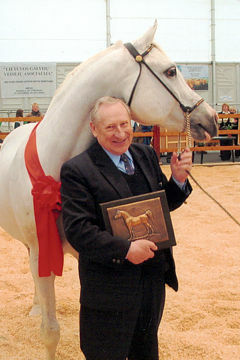 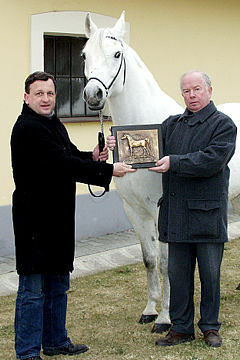 Palmeta, led by Dr. Marek Trela, receiving some carrots from the hands of Anna Stefaniuk. 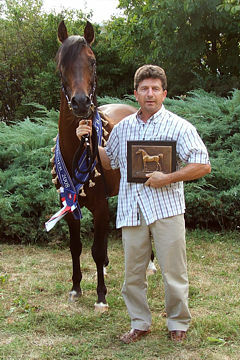 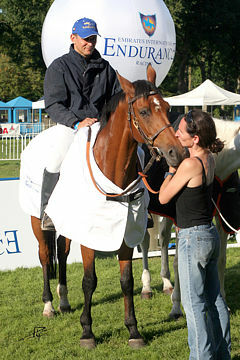 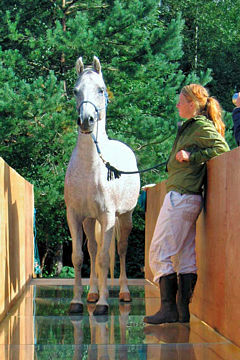 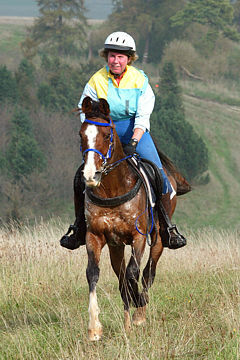 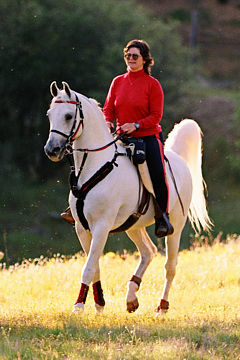 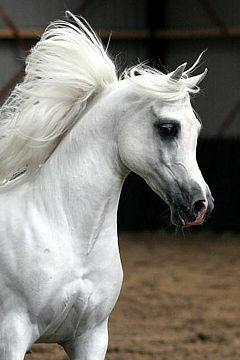 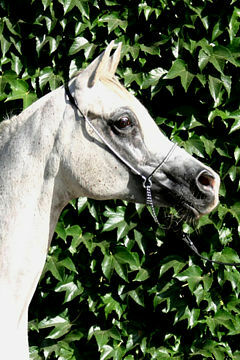 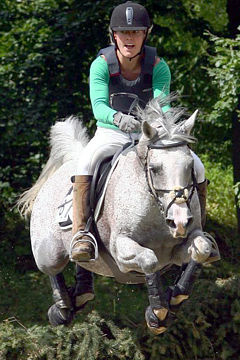 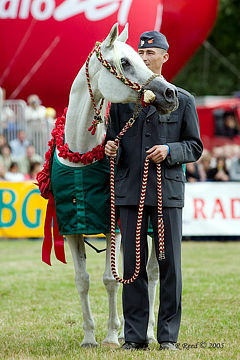 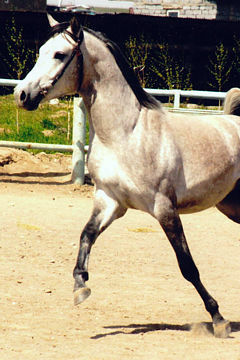 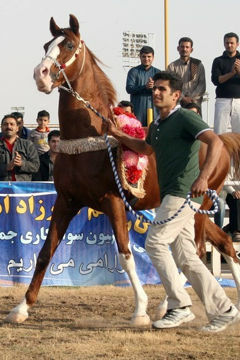 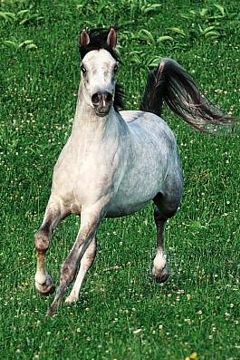 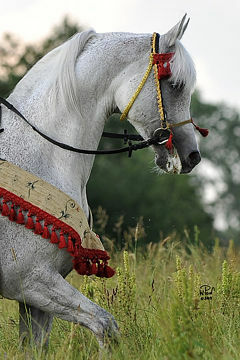 Palabra (2007 mare by Enzo). 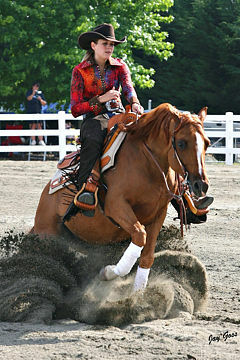 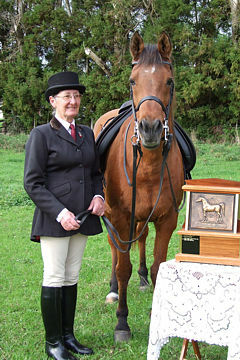 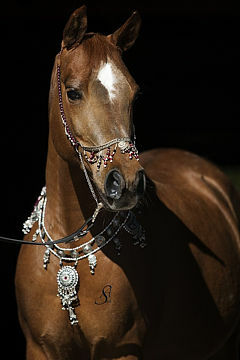 Her titles include Bialka Spring Show Junior Champion Mare & Best in Show and Polish National Junior Champion Mare. 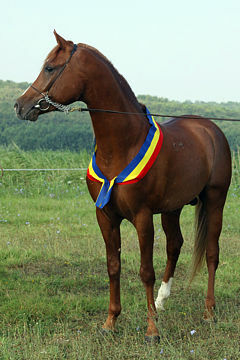 Sold in 2011 at the Pride of Poland auction for 400,000 euros. 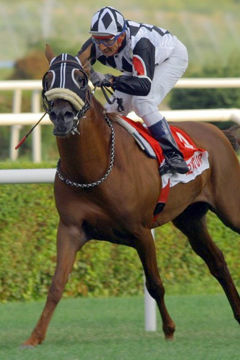 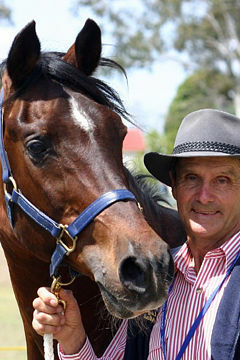 Also herself a broodmare and dam of champions. 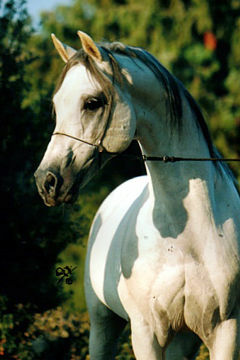 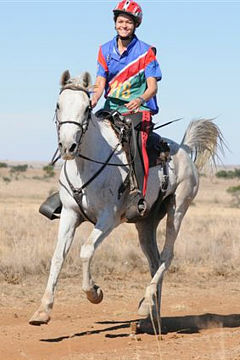 Patria (2012 mare by Eden C). 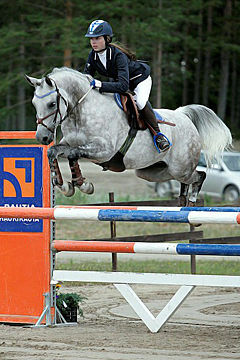 Her titles include Polish National Reserve Junior Champion Mare, top 5 at the European Championships and Top 10 at the World Championships. 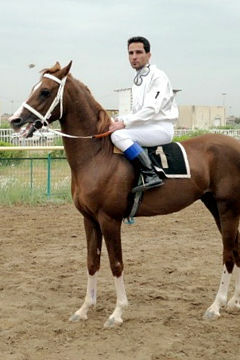 Paris (2014 Colt by Kahil Al Shaqab). 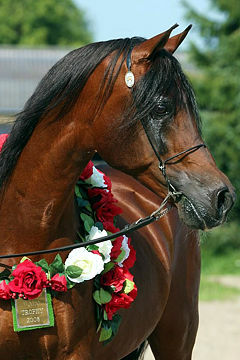 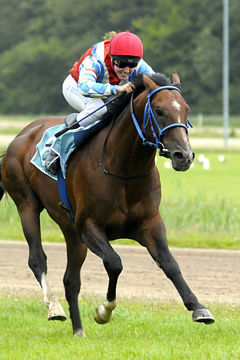 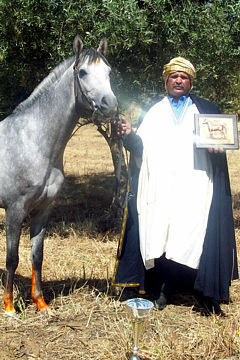 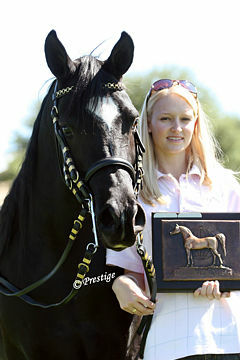 As a yearling, his titles so far include Bialka Spring Show Junior Champion Stallion and Polish National Champion Colt.